If you have been scouring the internet for a great SUV to buy for the Summer in Colorado this is the opportunity you have been looking for. Pollard Jeep of Boulder, Colorado offers the Jeep Celebration Event near Thornton, CO with amazing savings on new Jeep models. Such models as the 2019 Jeep Cherokee Trailhawk 4×4 and other new models are available now for low lease rates to qualified buyers. Why wait when you can find your new Jeep now during this awesome money saving event. 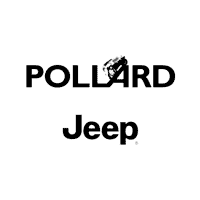 Contact Pollard Jeep of Boulder today for more information or stop in when you have same time!